Ridango is developing IT-solutions for public transport with focus on Automated Fare Collection, Real-Time Passenger Information and Automatic Vehicle Location solutions. The core competencies of Ridango are deep knowledge in transit ticketing, agility in delivery and building state of the art ticketing solutions together with our customers, that serve our mission: help millions of people to travel simply and seamlessly. Ridango has been a regional frontrunner in account-based ticketing (ABT) already for more than a decade. 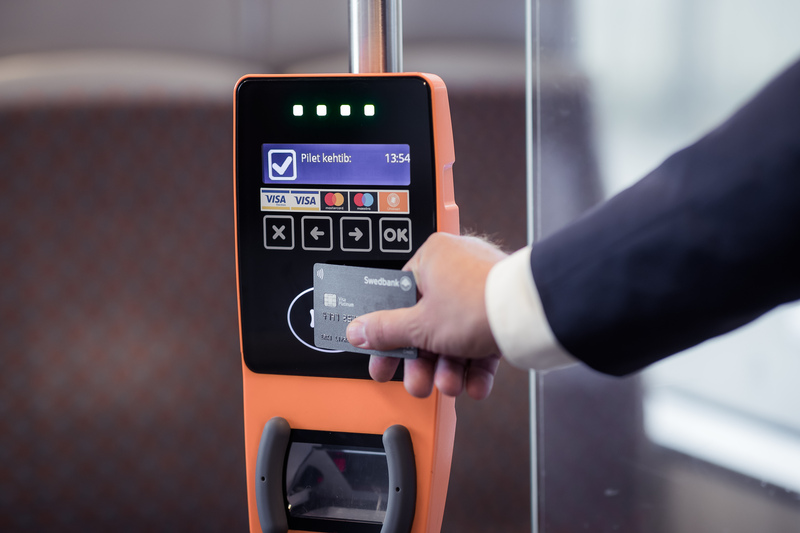 Based on this experience, our modular, scalable and customer centric solutions offer ticketing simplicity and seamless travel for all passenger groups. We believe that Account-based Ticketing, Contactless bank card acceptance and Mobile ticketing are key deliverables in the smart city concept.